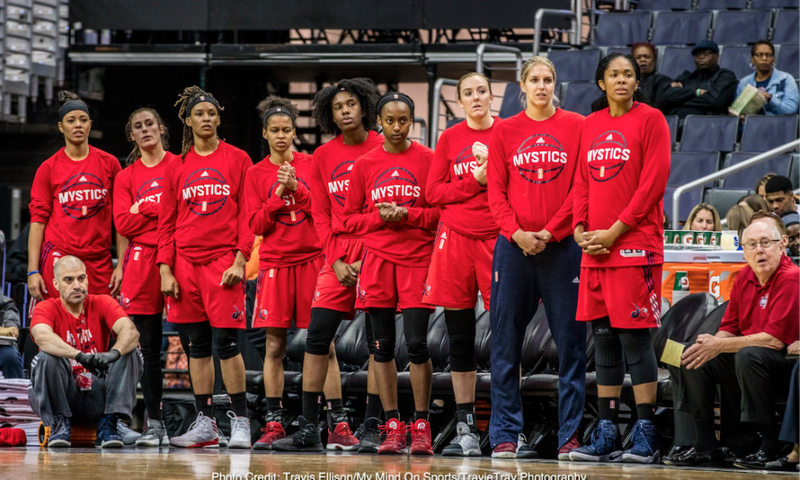 Aggressiveness and consistency is the key for Washington Mystics as they fight off injury woes and focus on the remaining season and the playoffs. 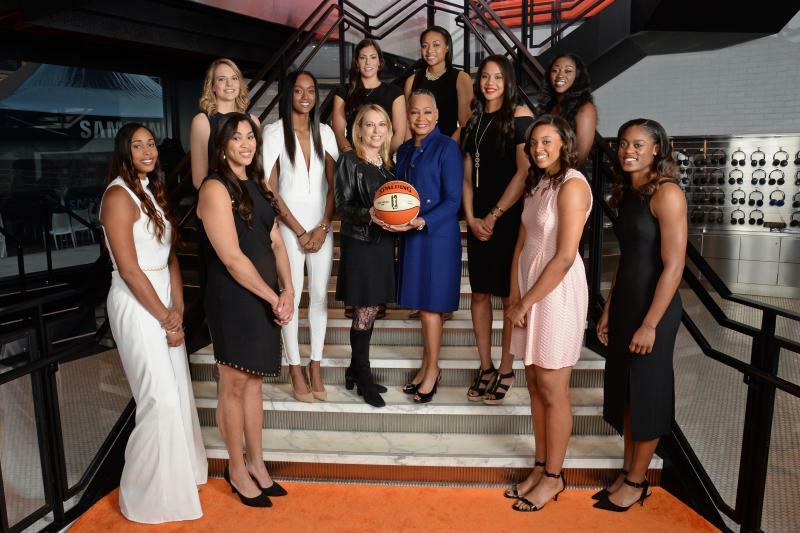 The Washington Mystics have a chance to stay in the running for second seed in the WNBA playoffs after being tied with the Connecticut Sun for the third best record. 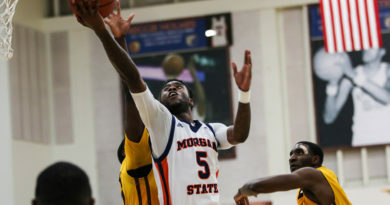 After the 85-76 victory over the San Antonio Stars Tuesday afternoon, Washington is a game ahead over the Sun unless Connecticut wins tonight. Elena Delle Donne (29) and Emma Meesseman (16) combined for 45 points shooting over 50 percent for the win. Delle Donne added 10 rebounds for a double-double. Center Krystal Thomas lead both teams in rebounds with 13 and guard Kristi Toliver had eight points and 10 assists. Mystics return home this Friday for a matchup with the Sun which could put either team ahead or behind in the race for second. Both teams are currently two games behind the Los Angeles Sparks who hold the second seed. 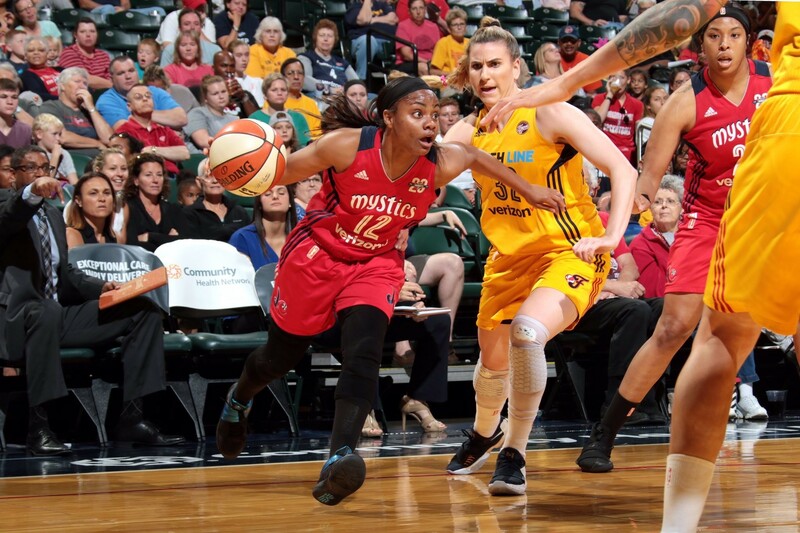 In the last duel between the Mystics and the Sun, Connecticut came back in the second half for a 96-92 win. Washington led, 58-43, after the first half, but a dominant 30-point third quarter and a defensive wall from the Sun helped Connecticut succeed. They ended up holding the Mystics to just 11 points in the fourth. Delle Donne had 28 points and Meesseman ended with 16. Delle Donne was back in the starting lineup after suffering a right ankle sprain on July 14. She missed two games as well as the All-Star Game. Delle Donne is averaging 19.3 points and 6.4 rebounds for Washington and is a key asset to the team. Losing guard Tayler Hill for the remaining of the season with a torn ACL was a huge loss. Meanwhile, Meesseman returning from playing overseas helped calm things down for the Mystics. Another downfall for Washington is consistency and keeping the chemistry intact. Too many players can pass and grab boards, but not enough are consistently scoring in double figures. For majority of the games throughout the first half of the WNBA season, Delle Donne is the leading scorer. Right behind her is the injured Hill followed by Meesseman and Toliver. Without Delle Donne, the Mystics seem to fall short and it shows in their play. Players scoring high double digits one game, then in the low the next won’t help Washington be triumphant. 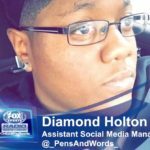 If the Mystics plan to succeed for the rest of the season and in the upcoming playoffs, now is the time to mold together.